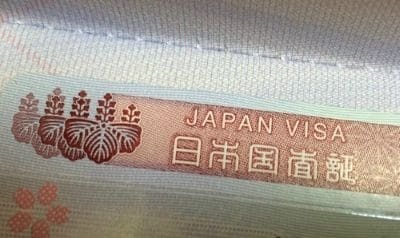 Fukai Nihon means Deep Japan, Japan deep down, what we want to let you know, without stopping at the surface of things. 1 review has been written for Fukainihon.org yet. Is Intersting because don't stop only on surface of japanese culture or easy news, but go deep inside the japan in all its grade. If you want know more about japan. you must take a look. three profiles were found for Fukainihon.org in social networks. Among other social networks the website is represented in Facebook, Twitter and GooglePlus. The web server used by Fukainihon.org is located in Romania and run by Jump Management SRL. This web server runs a few other websites, mostly in the english language. 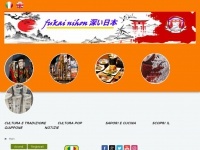 The webpages of Fukainihon.org were developed using the programming language PHP. The HTML pages were created with the latest standard HTML 5. The website does not specify details about the inclusion of its content in search engines. For this reason the content will be included by search engines. The homepage of the website is "//".